To pay for supplements, medicines, or lab tests, please enter your billing phone number and the patient’s name. Then click on the payment button below. Thank you. Interested in long-term resolution for your illness? Are you curious, proactive, and dedicated to improving your health – body, mind and spirit? This is not your typical doctor’s visit! Welcome to naturopathic primary care medicine. As your family doctor, I will go the distance to help you achieve optimal wellness. Together, we will collaborate on a therapeutic plan, combining current standards of primary medical care with Clinical Nutrition, Botanical & Herbal medicine, Homeopathy, Ayurveda, Physical Medicine, and Hydrotherapy. We glean the best of modern science and ancient intuitive traditions. We will partner up as a team to create sustainable, effective solutions to achieve your goals of vibrant health! Here’s to a happier, healthier, more vibrant you! Daivati Bharadvaj, ND earned her doctorate degree from the National College of Natural Medicine in 2003 and completed a residency in Naturopathic Family Medicine in 2004, after finishing her bachelor’s degree in nutritional sciences/biology from Cornell University. She is the author of Natural Treatments for Chronic Fatigue Syndrome, an excellent resource for health care providers and CFS patients alike. 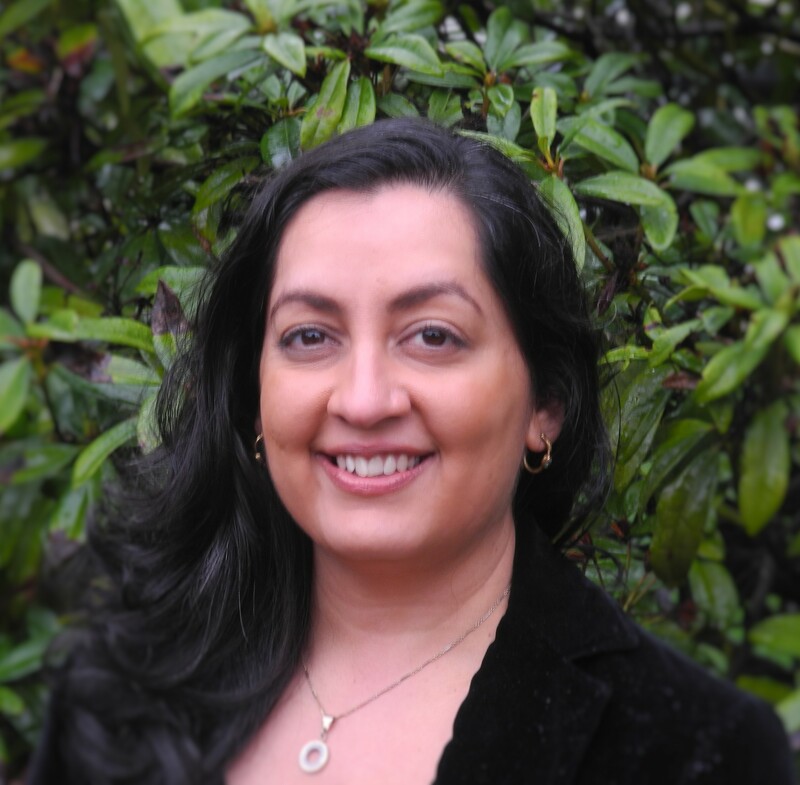 She has been published in Energy Times and Naturopathic Doctor News & Review, and she speaks about natural medicine at academic institutions and medical conferences (OHSU, NCNM, Oregon State University). Volunteering outside of her practice, she leads herbal hikes through the Friends of the Columbia Gorge, and offers educational events in her community on cleansing diets and Ayurvedic cooking. Daivati enjoys growing organic vegetables in her garden, playing outside in nature (hiking, biking, kayaking), and staying connected to her cultural roots through classical Indian dancing and music. She was inspired to pursue naturopathic medicine after being cured of her health conditions with homeopathy and Ayurveda. Appointments times are weekdays, with evening times available on Tuesdays and Thursdays. Most insurance plans are accepted, including, but not limited to: ACN/Optum, Aetna, American Specialty Health, Blue Cross/Blue Shield, Cigna, Cover Oregon, Health Net, HealthShare, Kaiser/CHP (Complimentary Health Plan), ODS, Oregon Health Co-op, Pacific Source, LifeWise, Providence, Reliant Behavioral Health.